This halwa certainly needs no introduction! 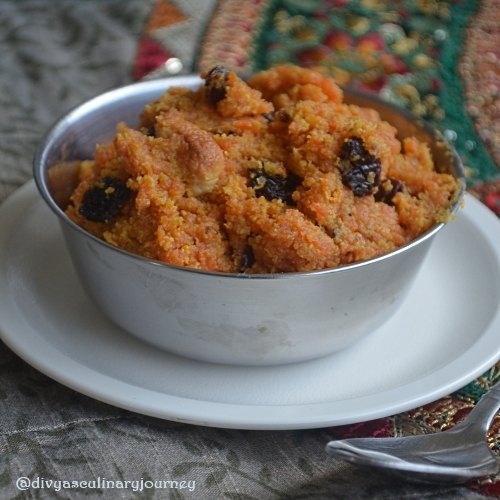 Bowl of halwa is tempting and am salivating reading the recipe and looking at the pictures. cannot refuse a bowl of such indulgence!! A dessert to which I can never say NO....Looks very yummy.. Cannot refuse for such a nice dessert...Very yummy!!!! Carrot Halwa is my fav and my signature dish also ..
Nice and tempting gajar halwa..
i love carrot halwa.. looks delicious.. I rarely heard people saying no to this yummy halwa,tempting. So nice! This is one of the first Indian sweets I learnt to make from my grandma.. really yummy..
You never tire of this one! 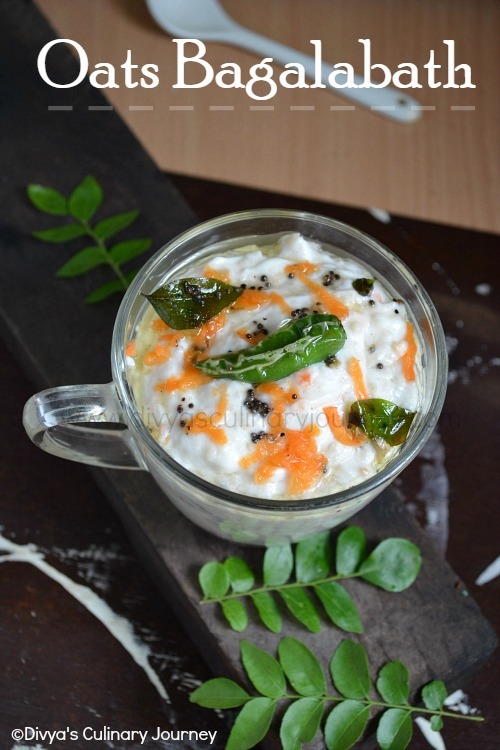 Love to have this with a bowl of ice cream.. 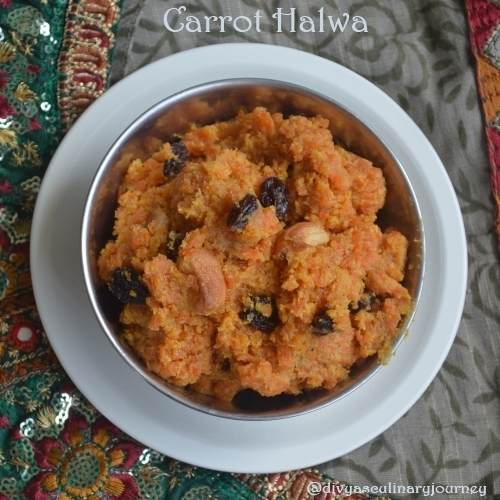 I love carrot halwa and the clicks are so tempting!!! !